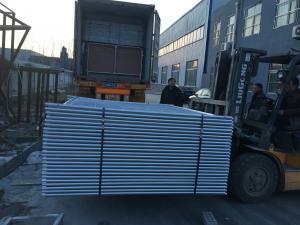 Customized Temporary Fencing Panels 2100mm*3500mm ,We can make any dimension for sale – Temp Fence Panels manufacturer from china (106476771). 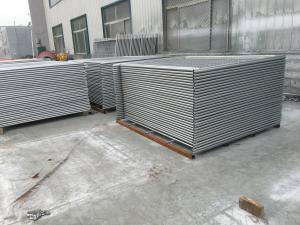 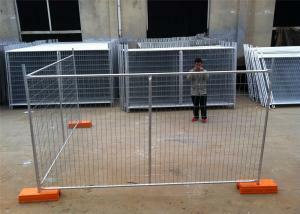 The temporary fence panels usually stand 2100mm high and 2400mm wide. 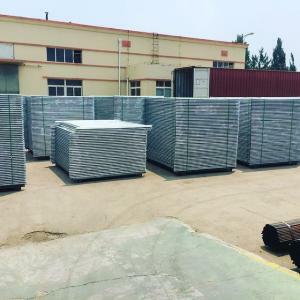 These panels and mesh are hand welded withsuperior quality 4.0mm mild steel wire for optimum strength and are hot dipped galvanized for durability. 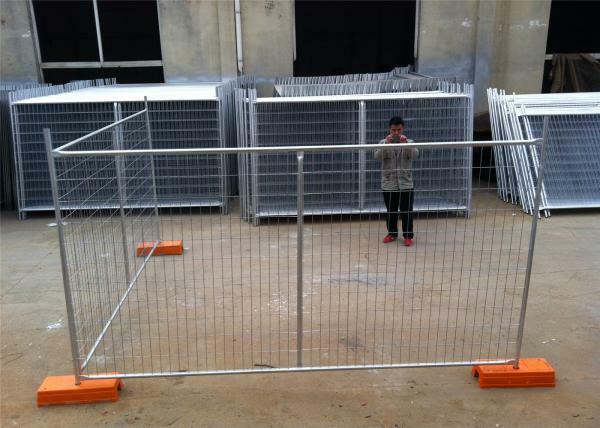 And manufactuers like us with rich market experience than most of the temporary fencing supplier in china we also recommend others specicatiosn and treatment of temp fence .